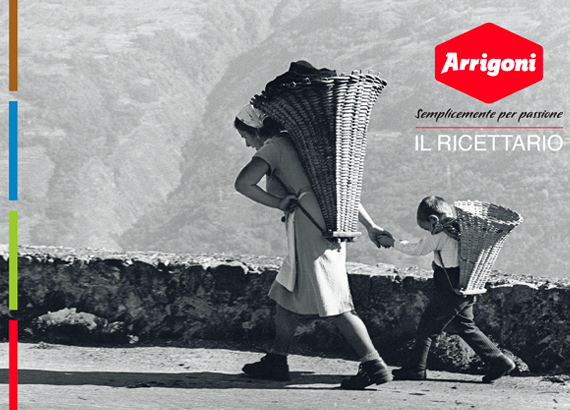 This has been the aim of Arrigoni since the international market first started to show interest in the world of Bio, and equated it to products not very tasty and not necessarily pleasant looking. 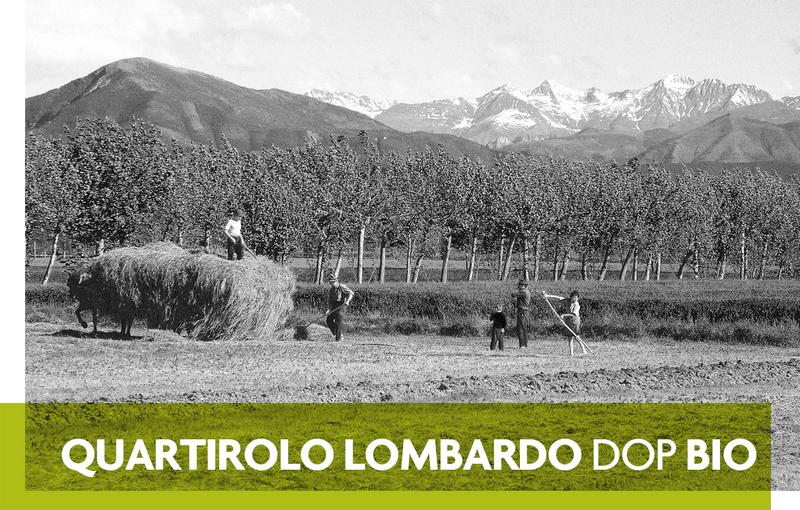 The top priority for us was, on the other hand, to protect the product, especially in the case of DOP products, especially cheeses from Arrigoni. 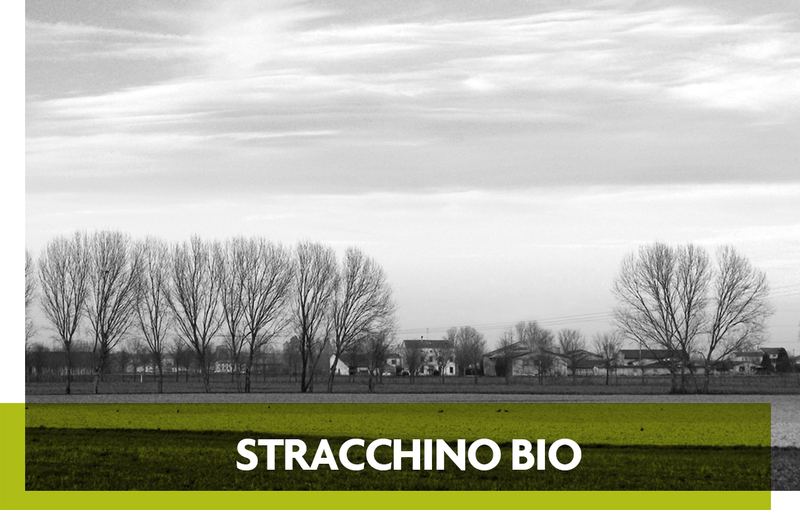 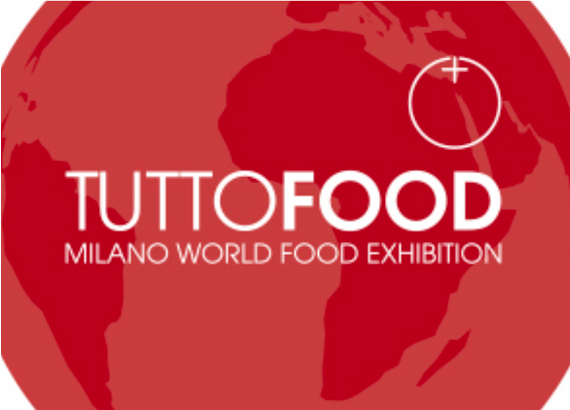 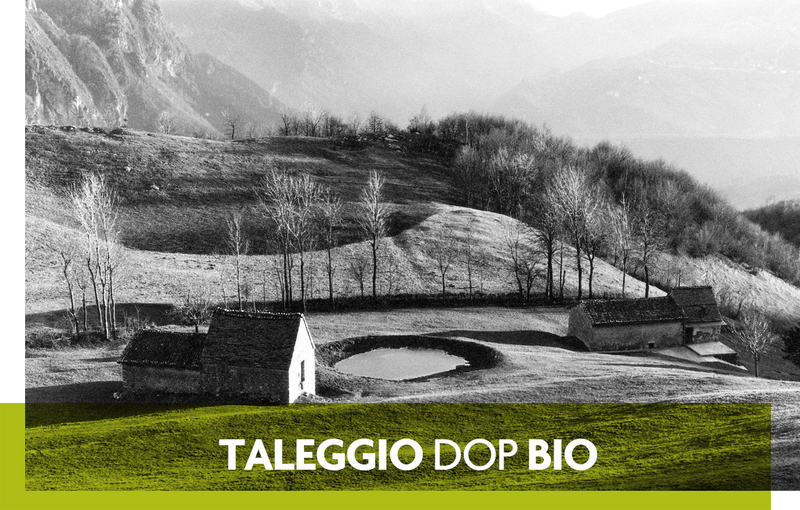 The selection of certified and particularly reliable farms, situated in the zones of production of DOP cheeses Taleggio and Gorgonzola, was the first concern of the company. 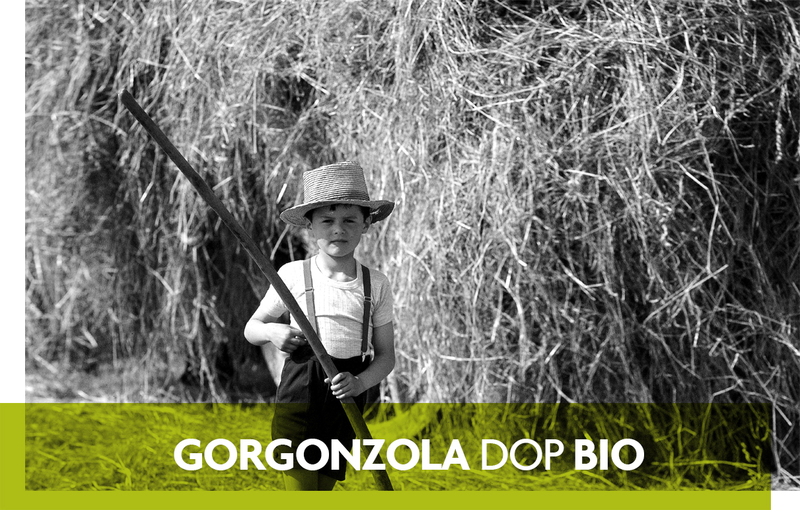 As a result, all the necessary tests were performed to better adapt the stages of production to the structural and organoleptic characteristics of organic milk. 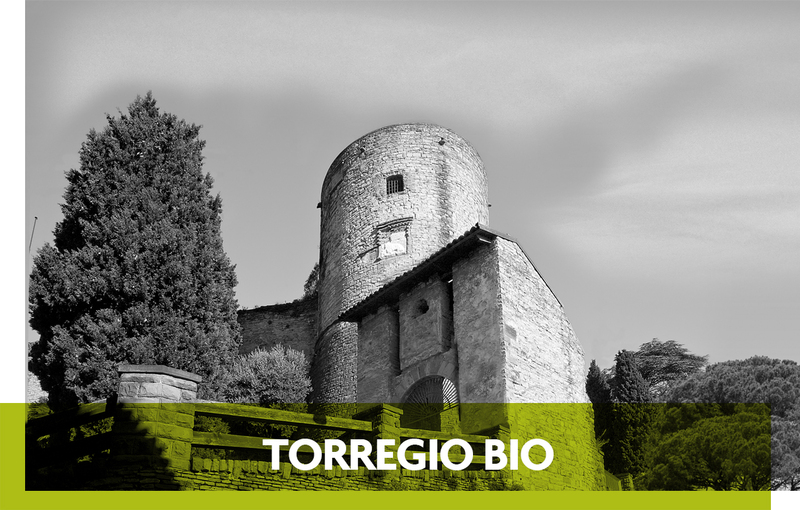 The implementation of the range, supplementing Taleggio and Gorgonzola with other products, was the natural consequence of an ambitious and articulate project which places Arrigoni both in Italy and abroad as a valuable partner for companies that believe in Organic and want to continue to invest in it.